Microsoft’s video and voice-calling platform Skype is now available on Amazon Alexa devices in select countries, including India. With this integration, users can both make and receive hands-free Skype calls on their Echo devices. “In addition to Skype audio and video calling, we’re providing the ability for Alexa users to call most landlines and mobile numbers internationally using Skype to phone,” The Skype Team wrote in a blog post on Tuesday. Alexa app users can integrate and activate the new feature from the Settings menu in the Communications option where they can select the link to add a Skype account. “To celebrate the availability of Skype calling with Alexa, Skype is offering 200 free minutes of Skype to phone calling to 34 countries — including the US, Canada, China and India amongst others (terms apply),” the post added. 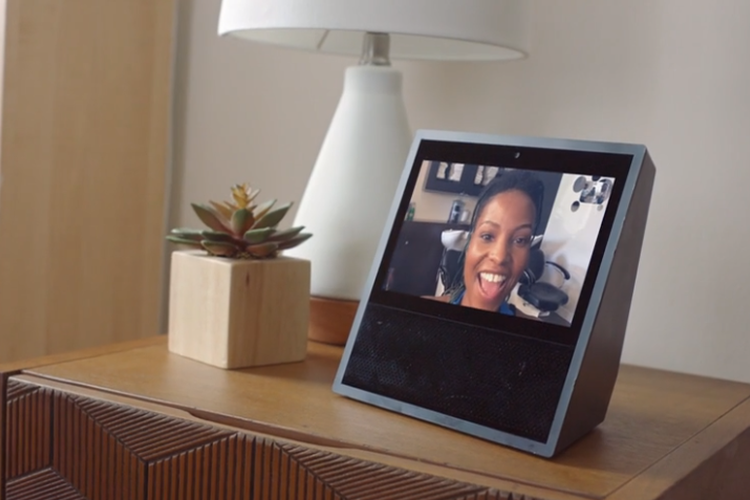 Skype calling on Alexa has first reached the US, Britain, Ireland, Canada, India, Australia and New Zealand, with support for other countries rolling out soon. On Monday, Amazon released “Alexa Skill Blueprints,” allowing users to create personalised skills and responses in India. With this feature, unlimited personalised skills can be created and shared for use as a link with family and friends via email, text, WhatsApp or social media including Facebook and Twitter.